Orange Fluent. 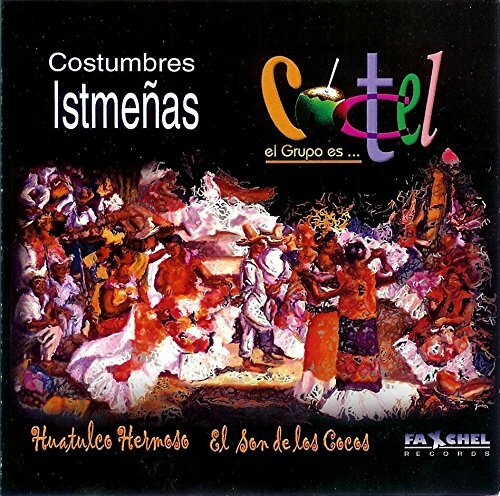 Canciones de GRUPO COSTUMBRE. Tracks: 1. El Son De LOs Cocos 2. Juanita 3. El Gorrion 4. Lucero De La Manana 5. Huatulco Hermoso 6. Fandango Tehuano 7. La Petronia 8. La Zandunga 9. La Llorona. Independent pressing LP with Gatefold jacket and booklet featuring extensive liner notes, lyrics, photos and sheet music.